The GDPR comes into force on the 25th May 2018, and aims to make the way that companies use customer’s data more transparent. Although the introduction of the GDPR has been widely publicised, there is still a huge amount of confusion amongst businesses about how exactly these regulations will affect them and their business activities. Luckily, the team at co-working space provider Accelerate Places have put together all the information you need to know about these new regulations. The GDPR is a new set of EU-wide regulations that update and replace the Data Protection Act 1998. 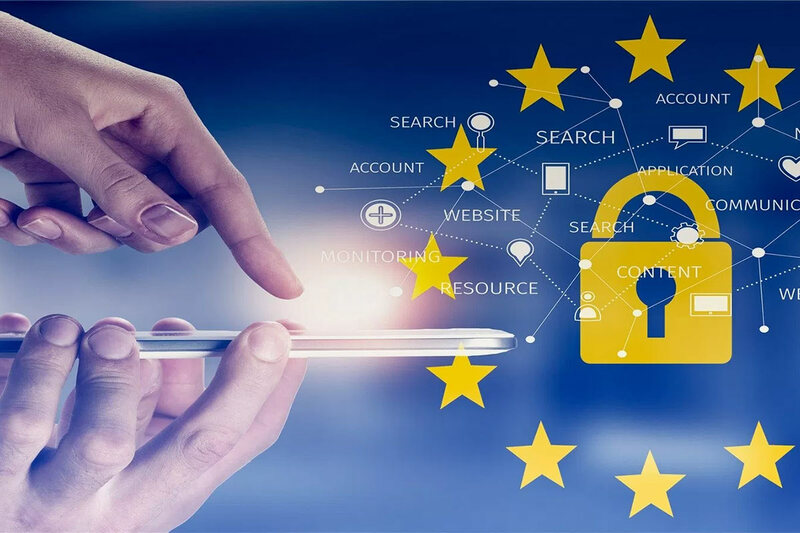 The GDPR aims to give people more control over their personal data and how it is used by companies, as well as increasing the amount of regulation over companies, and imposing large fines and legal action against companies who don’t abide by the regulations.